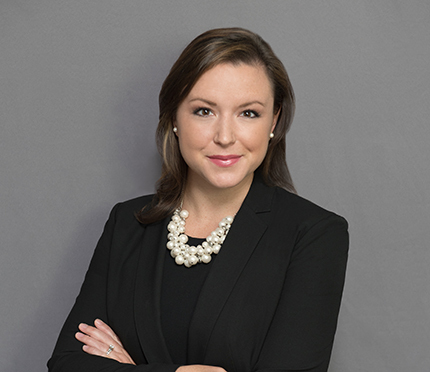 Associate Sarah O’Connor has been recognized by the Young Lawyers Section of the Bar Association of DC for co-chairing the “Generous Associates Campaign” fundraiser. Sarah and her fellow co-chairs from fifteen firms in DC have been named the 2018 “Young Lawyer of the Year.” Over 90 firms contributed to the campaign and raised $2.15 million for Legal Aid to provide legal services for DC’s at risk citizens. Sarah and her fellow co-chairs will be recognized at the Bar Association of DC’s 147th Annual Banquet and Awards Gala. Click here to learn more about the Generous Associates Campaign.